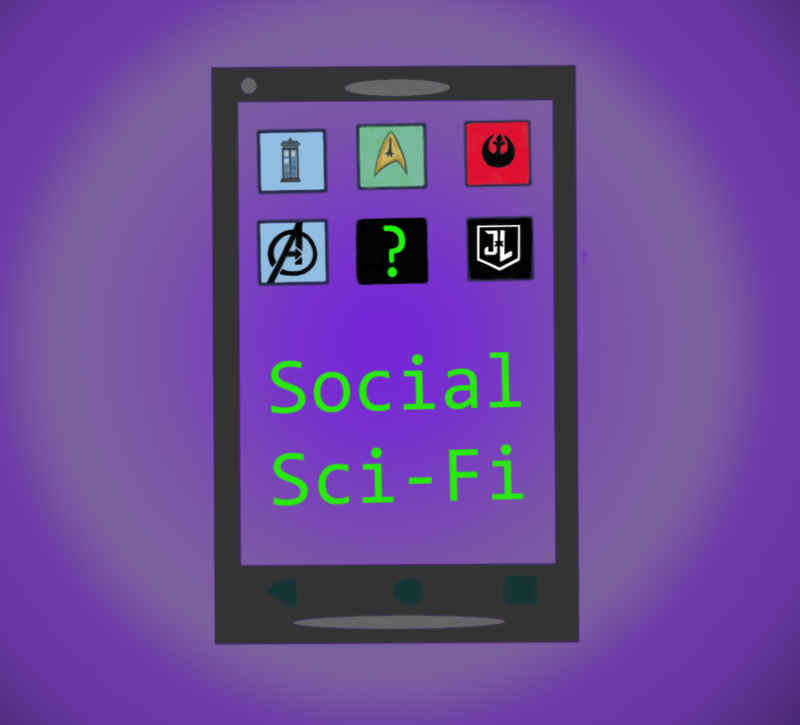 With extra time this month, and the release of a film that’s garnered a lot of attention due to trolls hating on a female protagonist, the Team Geeking Family of Podcasts is happy to bring you an extra episode of Social Sci-Fi! 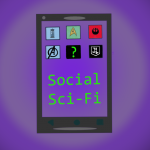 In this episode, Lizz sits down with Luisanna, John, and Mike to talk about the latest film in the Marvel Cinematic Universe, Captain Marvel! Join them as they talk about the outcry, the actual film, and some history and discussion about the character and hopes for the rest of the MCU as the conversation gets a little off track! Note that this episode is a bit longer than usual, and will contain spoilers for Captain Marvel! Despite a comment to the contrary, Shirley Manson from Garbage is still alive as of this recording.